From zetakayehouse.com: "Greetings and Salutations All. 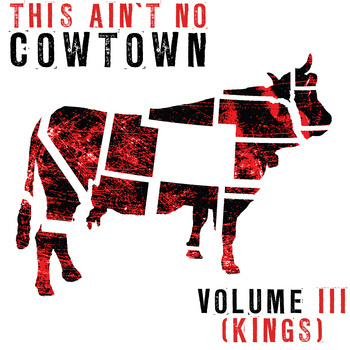 It's been an extremely trying and stressful task, but with over 70 bands and over 300 tracks submitted we have finally come to the final track list for our first comp, "This Ain't No Cowtown, Vol 1" (A Colorado Comp). We cannot thank you all enough. This has truly been an amazing experience. 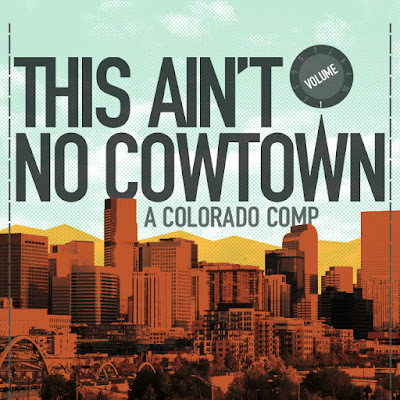 We knew going into this that a lot of bands would be left out (but certainly not missed, mind you), which is why we have decided to make these compilations as a series, starting with Volume 1 of 'This Ain't No Cowtown" (A Colorado Comp).'" 'This Ain't No Cowtown (A Colorado Comp)', Vol 2 is now available to download for FREE! 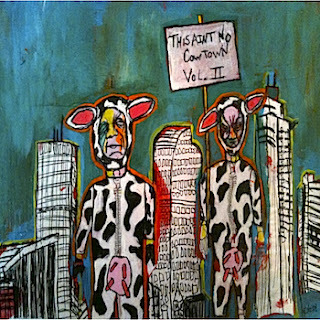 25 tracks from 25 Colorado bands!